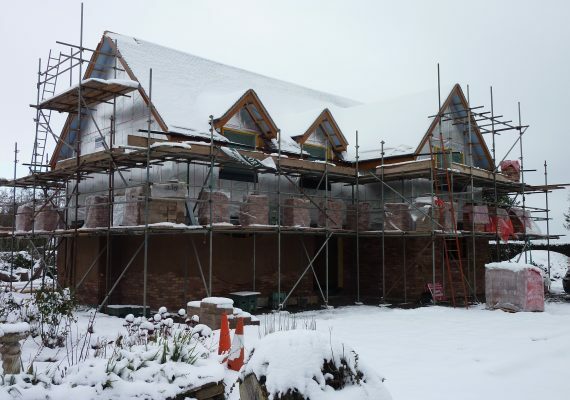 As a respected timber frame manufacturer, Taylor Lane has supplied its kits to many first-timers as well as experienced builders and contractors. 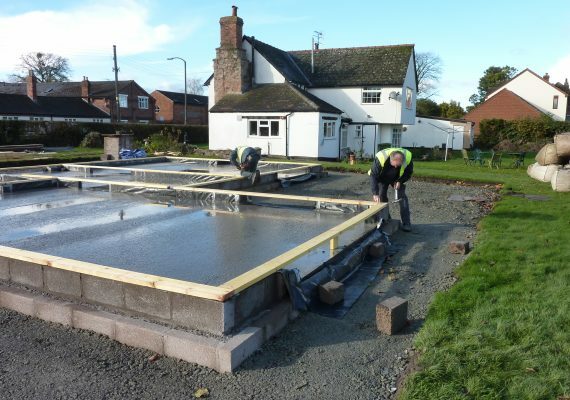 Taylor Lane is an expert in offsite construction, helping to reduce build time and costs. Taylor Lane uses standard platform frame construction. This utilises a soleplate to provide an accurate template onto which the timber frame can be fixed down to. It also secures the damp proof course (DPC) in position, protecting it from damage. Generally, sole plates are either shot fired to the concrete slab (single sole plate) or drilled and plugged. The soleplates are treated with a preservative (VACVAC) to prevent deterioration of the timbers. Sole and top plates lap with the frames to help tie the whole structure together. Timber frame panels are manufactured in the factory for accuracy. All frame timbers are structural grade C16. Frame studs are usually @ 600c/c although internal sheathed panels may have studs @ 400c/c to prevent deformation created by the sheathing. 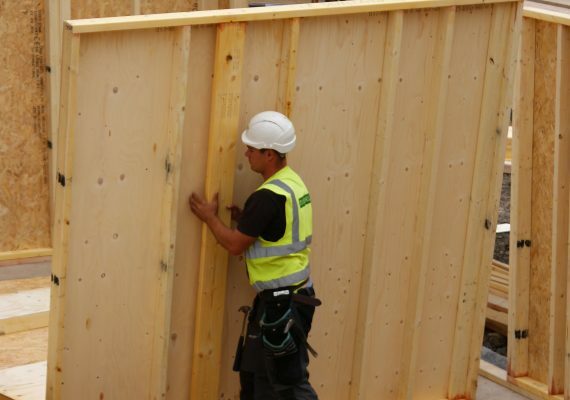 External wall panels utilise 90 or 140mm studs with an external layer of sheathing. The sheathing is generally 9mm OSB but others can be supplied including plywood. Breather paper is then fitted using polypropylene tape and stainless steel staples. The red tape marks out the stud positions so that studs can easily be found when adding wall ties to the panels. Internal load bearing wall panels usually utilise 90mm studs but sometimes comprises 140mm studs. Engineers may also call up studs at different centres to increase load bearing or sheathed capacity for wind resistance. External and internal load bearing panels as called up by the engineer have softwood or engineered timber lintels and in some cases steel lintels are used, these can in most cases be factory fitted. 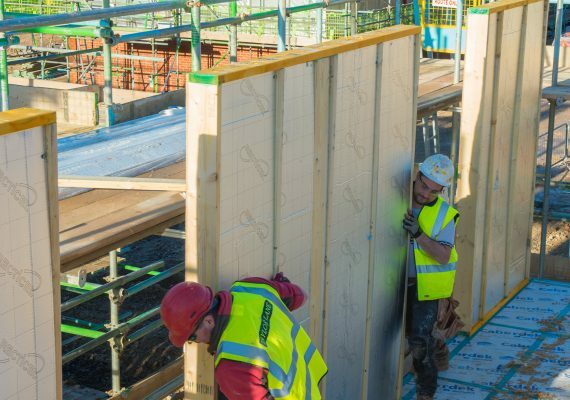 Internal non-load bearing wall panels utilise either 90 or 63mm studs. These are left unsheathed and can have a central row of noggins to help restrain them if required. Insulation can be supplied by Taylor Lane and can be factory fitted to speed up installation on-site. We supply, as standard, insulation which adheres to the Robust Details E-WT-1 for Acoustic and Thermal Compliance. As regulations change constantly we can quote for whatever insulation you require. We can currently achieve a U-value as low as 0.144 W/m²K with Low Thermal Bridging (Y-value of 0.05). To achieve this, we use insulation board. Party wall cavities can be fully-filled with insulation to avoid thermal bypass issues and achieve a 0.0W/m²K U-value. We achieve the current requirements specified by Part E of the Building Regulations and adherence to Robust Detail E-WT-1, through our stipulation that dry lining to party walls with a minimum mass of 22Kg/m2 per unit area, must be provided. Any joints in boards to be in staggered layers with intermediate insulation in each leaf to be 10 to 60Kg/m3. Part E Building Regs. 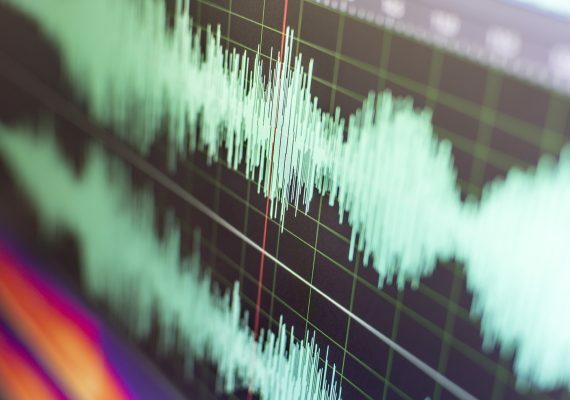 40 dB Min. We can also full sheath our Party Walls to Robust Detail E-WT-2, please stipulate your requirements at quotation stage. More information about Robust Detail can be found by visiting http://www.robustdetails.com.